New Moms Group and New Moms Mingles are amazing and unique ways to meet other new moms! Connect with other new moms who face the many changes, challenges and joys you are experiencing as a new parent. NPN’s New Moms Groups are unique. Meetings are hosted by NPN volunteers in their homes. This personal touch allows women to feel more comfortable – no worries about nursing in public, heating up a bottle or comforting an unhappy baby. Feel right at home! -FREE for members! Not yet a member? Join NPN today. -Each group is limited to 8-10 members. -Groups meet for 3 consecutive weeks and lead to ongoing playgroups! For more info on attending or hosting, click on New Moms Group FAQ's. 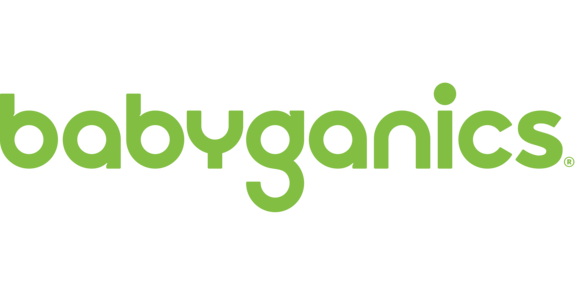 Special thanks to our presenting sponsor, Babyganics, for their generous support of our New Moms Groups. Parking: Fairly easy street parking - free, not permit. This is the group for you!! Come out and meet up at Rachel's house to talk about the unique challenges and joys you face as new moms. This group will meet on Mondays, May 6th, May 13th and May 20th from 6:00 - 7:30 pm in the Old Irving Park neigbhorhood. *You will receive Rachel's street address via a private email a few days before the group begins.